It is said that when the Angel Lucifer fell to the Earth a Stone fell out of his Crown which was made of Emerald. This Stone was also called the Philosophers Stone, said to be the Elixir Of Life, the Key to Immortality and Rejuvenation, plus Enlightenment and Illumination...the Imperishable Stone. The word Lucifer basically means "Light Bearer" or Light Bringer" and is connected with the Goddess, Diana and Venus, as an example. 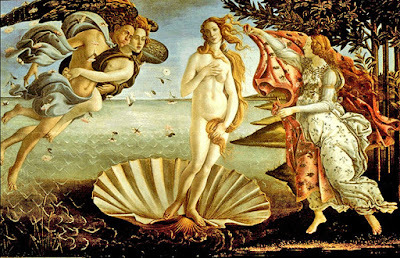 It is noted that the Gemstone connected to the great Goddess Venus just happens to be the Emerald Gemstone, the Gemstone of great Power and Pure Unconditional Love, the most powerful emotion in this dimension, that can overcome all others. As we now know that the Emerald Stone of Lucifer's Crown is related to the Great Mother Goddess, it can also be said that it is the Feminine Energy, the Great Cup and the Holy Grail of Divine Wisdom, Sophia. The Emerald Stone also was believed to be the very source of Lucifer's Power over Alchemy, which really is symbolism for Inner Spiritual Transformation. In Christian belief, it is said that Lucifer fell from the Heaven`s to the Earth and became Satanael. If Lucifer and the Emerald Stone are connected to the pure Energy of the Great Goddess and all she stands for, as I have explained above, then in this way of thinking, the fall makes perfect sense. As the Fall is in fact the manifestation of the Earth itself and this Physical Realm, in other words, Creation. It has been said that Satanael fell from Heaven like Lightening. 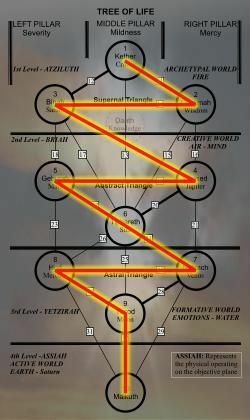 It is interesting to note that the Ten Spheres of Creation, as described in the teachings of the Kabbalah, follow a Path in the shape of Lightening. The Christians believe that Satanael stands for the Physical, Carnal World and that he is the "God Of This World-Earth" which is Evil. Looking at things in this light, then we should see that Satanael is Not Evil, but in fact the Great Mother Earth, the Goddess, the aspect of the Divine ONE made manifest. So we could say that Lucifer is everything the Goddess Qualities stand for and Satanael is everything the Mother Earth stands for. Lucifer is the Spiritual aspect and Satanael is the Physical aspect and yet they are One and the same, the Mighty Mother. The Mother aspect of the Divine ONE is expressed with this Material Physical realm, the Father aspect of the Divine ONE is expressed with the realms beyond and yet they are both the Divine ONE. All the Gods and Goddesses of the world from all religions and cultures are also the different expressions of the Divine ONE. This also means that the Devas - Demigods -Daemons - Demons that work under Satanael are in fact the Raw Elemental Forces, that can not be tamed, working behind the Veil of all things Material and Physical. The Holy Angels are the messengers between the Father Divine and the Mother Divine, the ONE or link between, as Angel means Messenger, and yet both Angel and Daemon have many other duties and ranks, however also part of the Divine ONE. 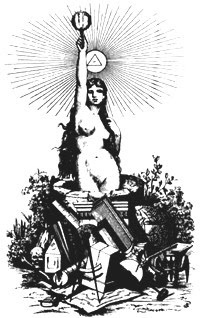 The Church has always tried to suppress all things related to that of the Goddess aspect, of the Divine ONE, putting the God aspect in a higher position. We can see this clearly in, not just the Church, but our World gone by. 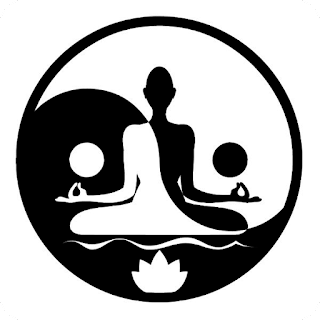 However things are slowly changing, but there needs to be balance between the two, so that there is just the ONE Divine Power in both aspects, Spirit and Manifest. So the Holy Grail is not a physical thing, but in fact the Great Goddess aspect of Divinity. As Human Beings, in order to move forward as Spiritual Beings, we need to forget some of what we have been tort from an early age by Religion, as nothing is as it seems. Evil and Good are words made up by Human kind, the Opposing Forces, Yin and Yang and yet when it comes to the spiritual realms, everything blends in together and works together as part of a whole. The Opposing Forces, Good and Evil are only related to the Human Condition, that of Flesh and Spirit, we are in error to put the Divine Spiritual Realms into this Humanistic way of thinking. You may not agree with an article I post, you don`t have to agree with all that I say. 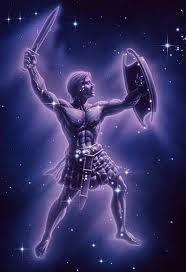 I just ask you to have an open mind and know that this information was Channeled from the Spirits around me, it was my intention to shed some Light on the subject at hand at their advice. You will notice that I have made some words with upper case first letters throughout the sentences, I do know how to write, I intended to do it this way in order to make some words stand out more than others. Thanks for taking the time to read this article. Please feel free to contact me or ask me a question in regards to this article. © Orion Silverstar 2017 (article only).